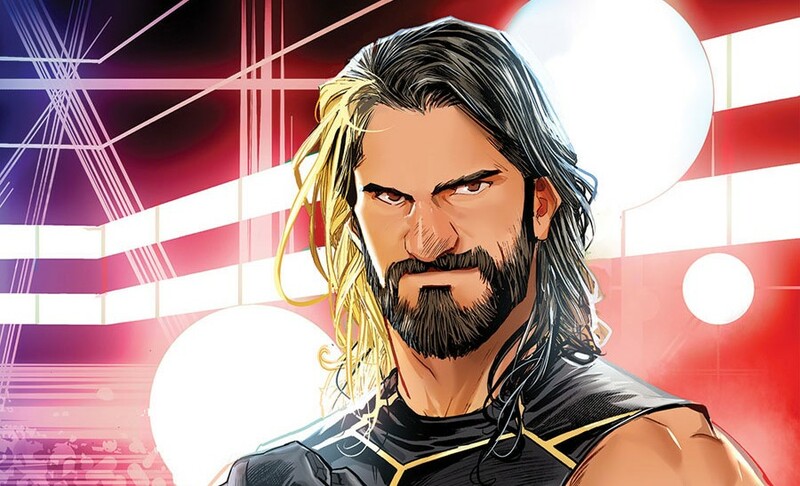 Boom Studios commemorates the breaking of the WWE group “The Shield” thanks to Seth Rollins’ betrayal in a new book entitled WWE: Then. Now. Forever. # 1 and they have great art to back it up. Building off the buzz from the partnership announcement prior to San Diego Comic-Con 2016, WWE: Then. Now. Forever. 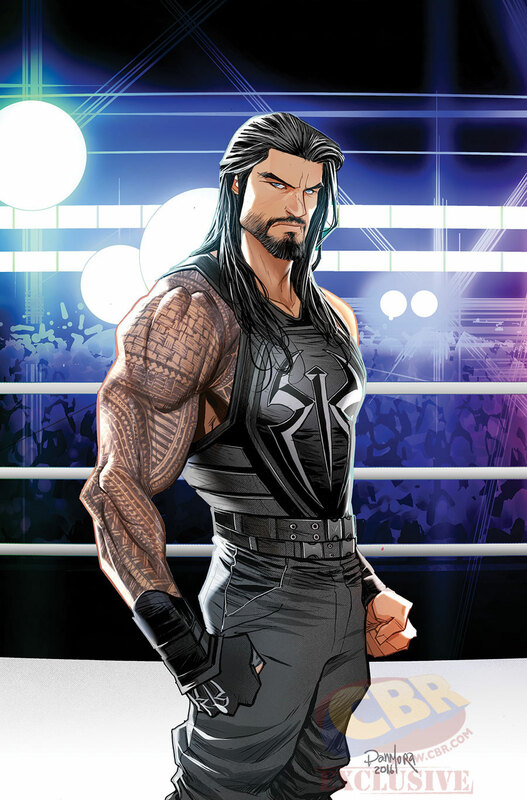 #1 delivers authentic Sports Entertainment featuring WWE Superstars to comic readers! 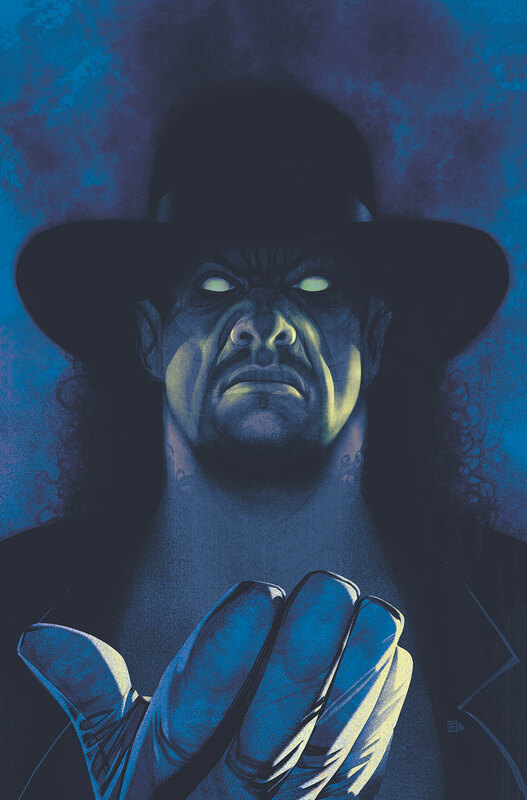 This oversized issue contains the WWE SDCC 2016 one-page comics along with a wealth of new content, celebrating the versatility and diversity of WWE throughout its various eras. 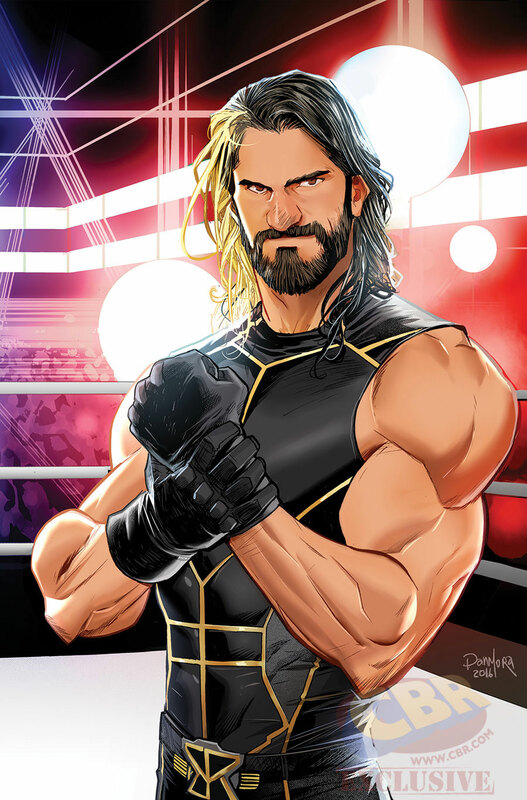 Includes the 20-page story “The Breaking of the Shield,” where Seth Rollins chose to betray his brothers Dean Ambrose and Roman Reigns at the behest of Triple H and the Authority. 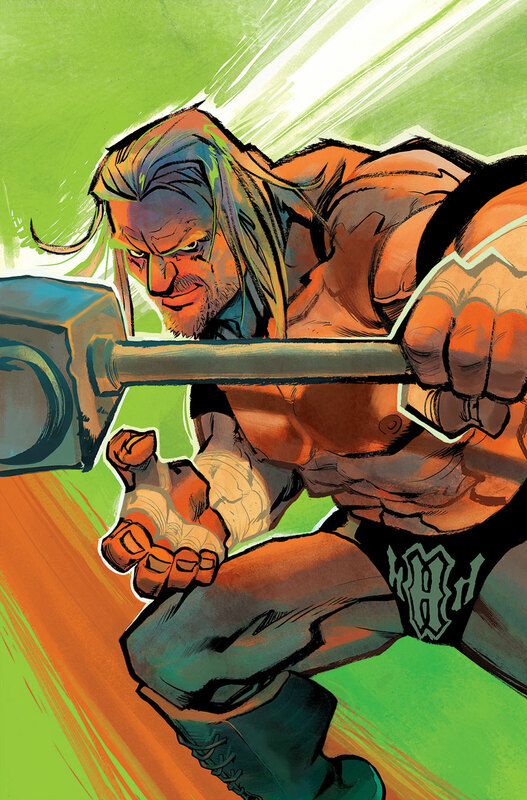 WWE needs to score one in their comic book division because they totally sucked for the past few years on that end. 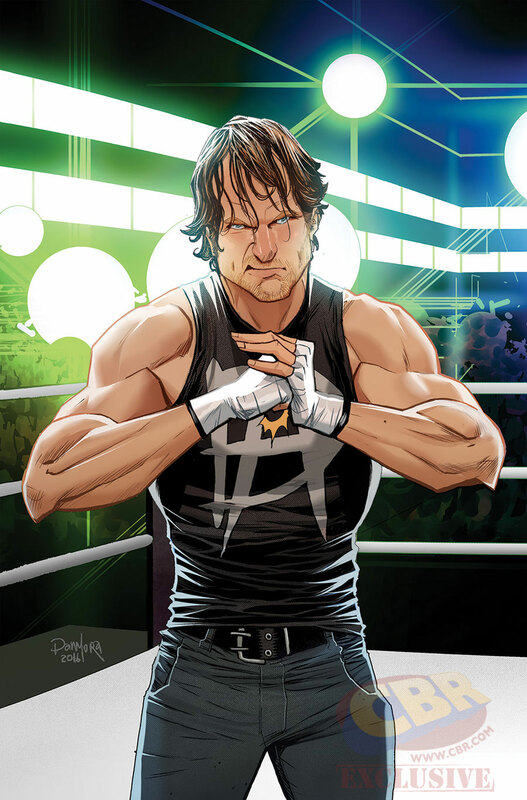 Hopefully the upcoming one-shot WWE: Then. Now. Forever. # 1 could cater to both pro-wrestling fans as well as comic book fans. Though we’ve only seen the cover an no interior artwork, we want to believe that this is a brave step towards the right direction. I mean c’mon, wouldn’t you want to read a story that actually happened already, that’s a good way to catch up on more recent storylines and see why the three blokes are “good for business”. As for us here at thefanboyseo.com, we’re already on our way to reserve copies for this. Who knows, we might even giveaway a couple of copies away if we’re lucky.